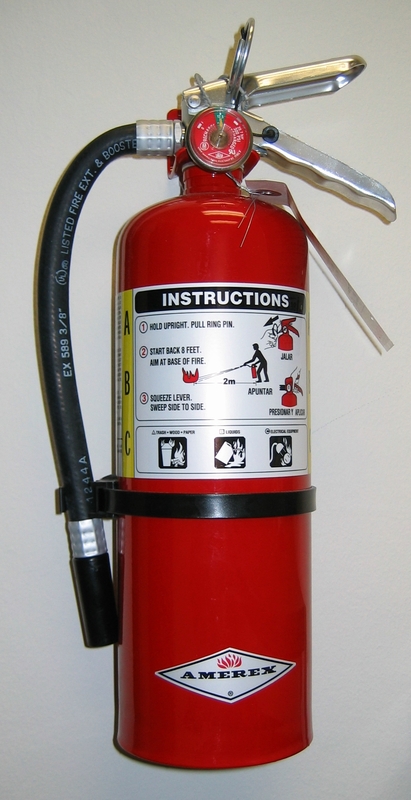 Those who were there will appreciate the importance of this fire extinguisher. – On September 5th, George Ellis and Brandon Tristan Reid took HAHH by storm with freshmen submissions to the group. George’s piece was a remarkable short story entitled “What’s Done is Undone” exploring dreams, and a fading grasp of reality, with some great motifis of time and knitting. Mary loses her ability to dream imaginatively and eventually her life; the narrator is in love with her, and apparently very-much responsible for the collapse, though the writer had a great touch for leaving certain details out that enabled me as a reader to really think about the story critically. In these moments, one could assume that they were taking in the white t-shirt that poked unevenly from the arm holes of Rosie’s leotard, or, if not at that, then her new adult front teeth that were, in addition to being much too big for her face, also severely gapped. Kathleen, on the other hand, had sleek, unencumbered armholes and tiny, straight, gleaming, baby teeth, and the facts were the facts. No amount of matching dance apparel could make Kathleen and Rosie look the same. Lea’s knack for detail, humor, as well as creating characters that I really seem to like was on full display. Though this piece focused on younger protagonists, to me, it felt like a step ahead in maturation and character development. The piece comes to a head at Kathleen and Rosie’s dance rehearsal, though I won’t spoil the ending for you. Christina Ailor’s freshmen submission, entitled “Pistachios” was extremely impressive in its voice that attached itself to a “trophy wife” type lady, married to a man who is three times divorced, and is now forced to spend a Thanksgiving with her husband’s granddaughter, fielding questions like, “If you are the same age as my Mom then how come Amber is so much older than me?” In just six pages, Christina packs a huge punch and honest and real awkward humor and some great seasonality. To me, it seems like the narrator is having a lot trouble relating to herself, as she is perceived by her “granddaughter” which a pretty sweet and novel approach, where a writer’s first instinct might a more simple conflict of narrator vs. “granddaugther.” I look forward to the rewrite. – Then there was our first (and last) Tuesday workshop, graciously hosted by Jody Rosenberg who also submitted her first piece, a sort of prequel to her memoir titled “Vonnegut Success Story.” This was truly an incredible story recounting the author’s time as an undergraduate at Penn State who was eventually able to secure and meet Kurt Vonnegut for a reading and lecture, only to be disappointed when the author’s persona doesn’t live up to expectations. Jody was the only writer featured that week as we attempted to adjust from a biweekly to weekly meeting. 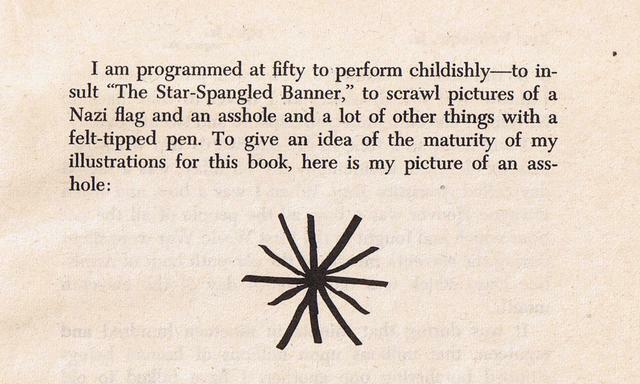 The image that I will always recall when I think of Kurt Vonnegut. – Zip ahead to October 4th, where I got to get some prose poetry under the chopping block. Thank you all for your feedback and insightful comments. I learned that my stray cat problem is potentially reflective of an entirely different problem altogether, and that praying mantises are indeed the only insect that can turn their head. We were treated to a first-time submission from Weenta Girmay, who recounted time spent in Braddock with a family whose past is as troubled as their present. I don’t want to reveal anything for confidentiality, etc, but the piece was well-written in its detail and typo free in spite of some significant volume, which I greatly admire, considering I could not pull together 5 poems, each less than paragraph without having any typos (must now furiously re-read entire blog post for typos). Thank God there is a Praying Mantis-themed Tumblr. Thank you Internet. Oh hey, so now we do meet EVERY Thursday, 7-9pm at the Big Idea Bookstore, and so on Thursday, October 11th, we featured Dean Matthews and Tyson Himes. Dean gave us a taste of the latest from his project exploring the intersection and diversions of science, language, and poetry, while Tyson hit us with the latest iteration of “Bernie Duncan,” a story turned to screenplay, that is quite wonderful. I imagine Bernie is wearing sweat pants somewhere eating an old bag of fast food, and I can do neither piece/author justice, so I’ll just let them sit right there. Okay, and that brings us all up to last Thursday, our great HAHH one-year anniversary meeting. Anyone have a picture? It was fun and special, and we all got to give a toast instead of the typical “icebreaker.” Some toasted the group, some toasted action items being completed, and one toasted the darkness that surrounds us while we sleep. 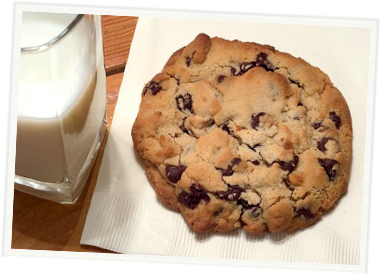 I highly endorse Nancy B’s cookie. Between Nancy B’s Chocolate Chip Cookies, Buffalo Chicken Dip and Pasta Salad, there was also a great workshop that featured Justin Bayer’s third submission to the group, an excerpt from long piece of fiction surrounding a great character named Victor, who continues to disgust and amaze us with his depravity. We also got to read Phoebe Rayher’s freshmen submission, a two-part short-story “Tanzo’s”/”When You Know” told from the perspectives of two brothers, whose family situation is quickly dissolving as a result of their father’s infidelity. The story opens with the brothers fighting over video games, and diverges as one brother spends the day running errands with his mother, while the younger brother, who has supernatural abilities of intuition reflects and often correctly predicts the sequence that follows. The writer did a great job of nailing the voice of two pubescent boys, and used the isolation a wintery setting provides to the story’s advantage. Okay… so hope you had fun reading that, and especially if you’re considering submitting to the “After Happy Review,” I hope this gives you a sense the pieces we’re typically discussing. I will keep trying to keep this blog up-to-date based on our workshops. Deadline to submit for the February issue is slated for January 1, 2014. An enormous and irreparable debt is owed to The Big Idea Bookstore for putting up with us for the last year. Excited to announce our first reading is also set to occur on Thursday, December 12th, at the College Inn Project, a really fantastic art gallery in Lawrenceville that you should check out even if you don’t like us. We hope to see you there. It’s going to be great. Flyer forthcoming. Hope you’re digging the new website, revisions to it will continue. PS. Extra points if you help me find and correct typos. Previous PostCall for Submissions: Next PostButterbirds! Awesome!